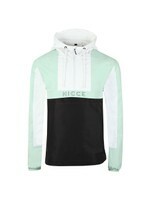 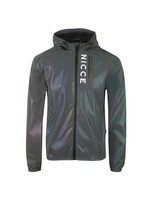 Nicce Chromo Reflective Jacket in Silver. 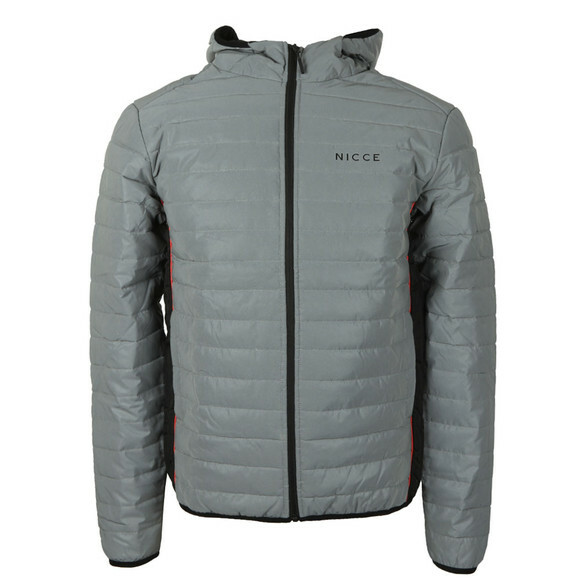 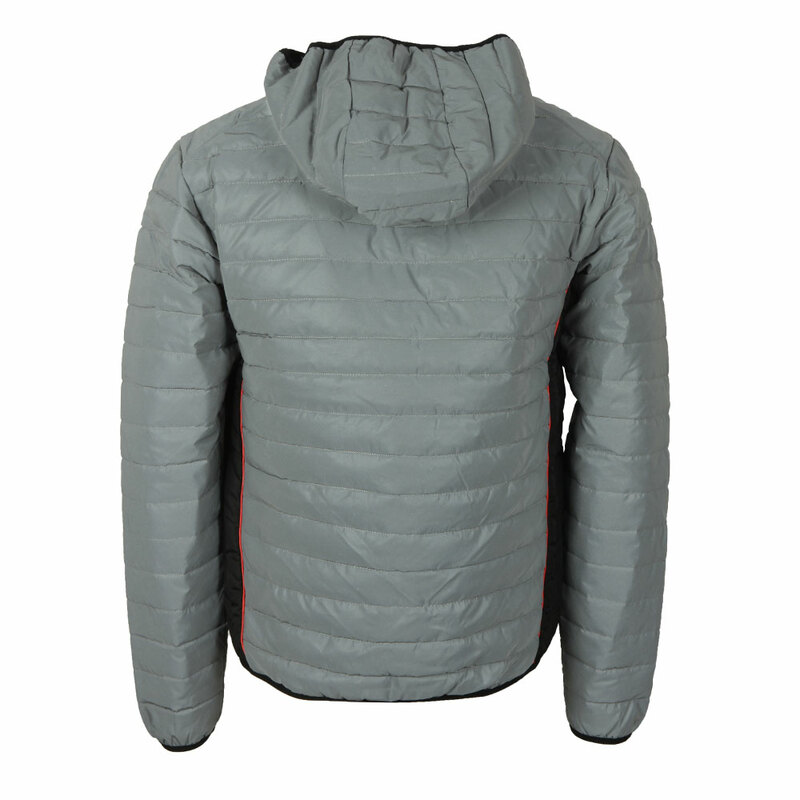 A classic padded style jacket with contrast coloured side panels and a reflective property to the colouring. 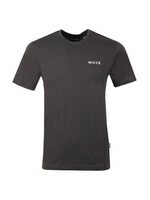 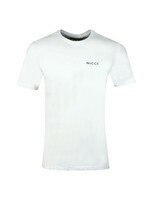 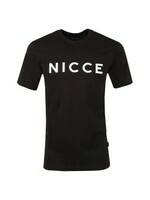 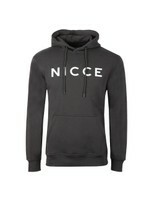 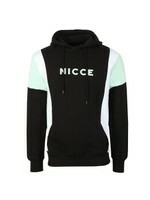 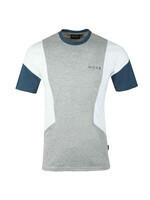 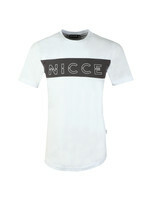 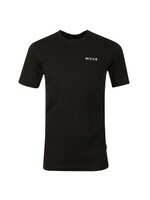 Finished with a Nicce logo, printed on the chest.